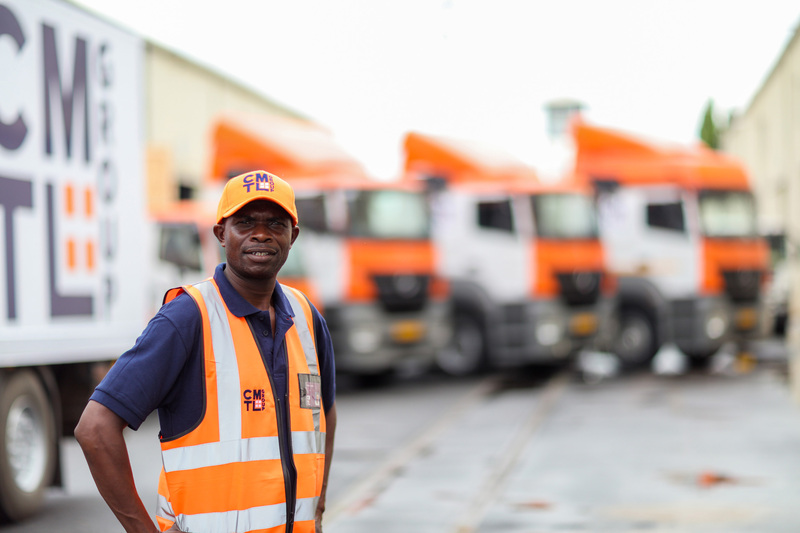 Road haulage is central to our logistics solutions in Sub-Saharan Africa. 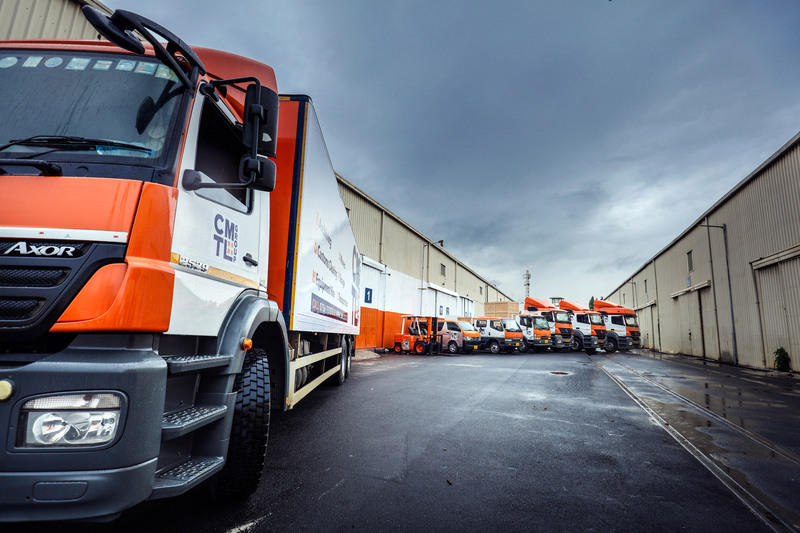 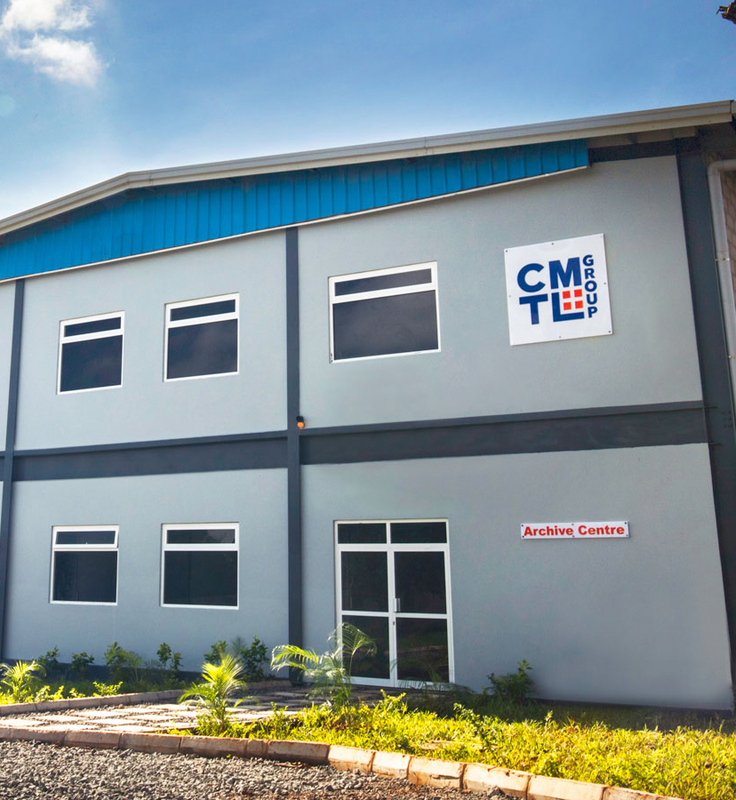 CMTL has over 10,000 square meters of warehousing space. 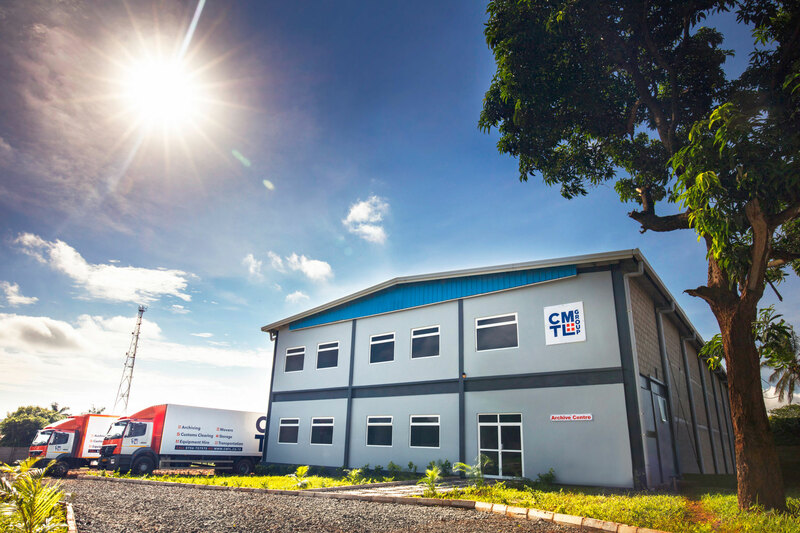 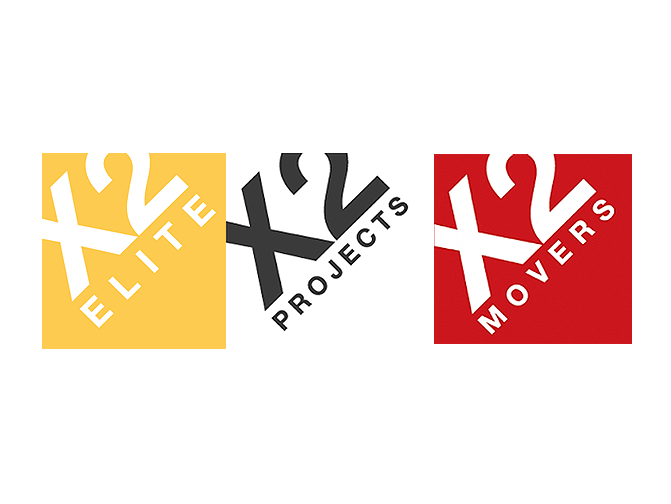 CMTL is a leading office & residential moving company in Tanzania. 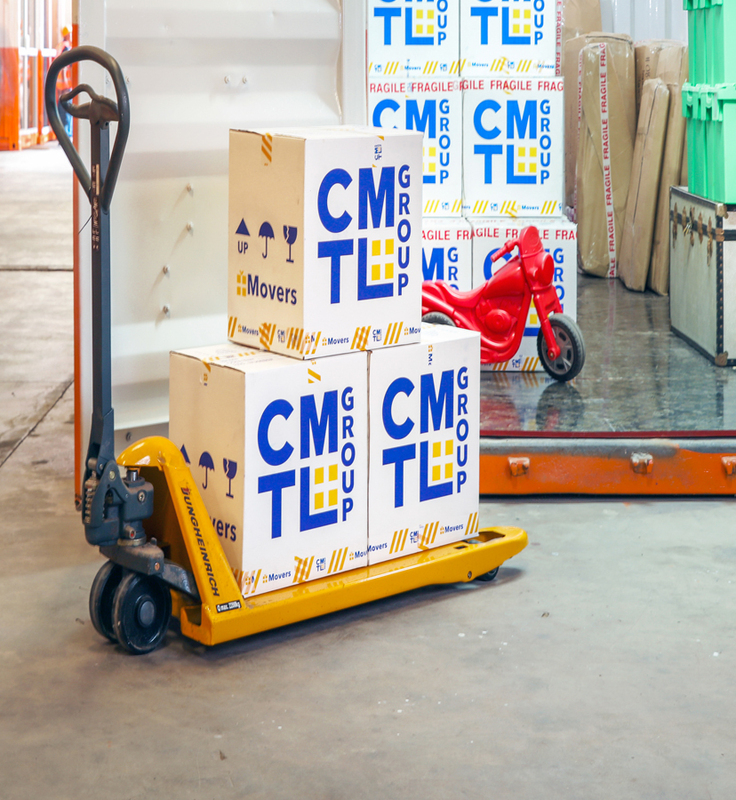 Documents and RM is critical to any organization operations sustainability. 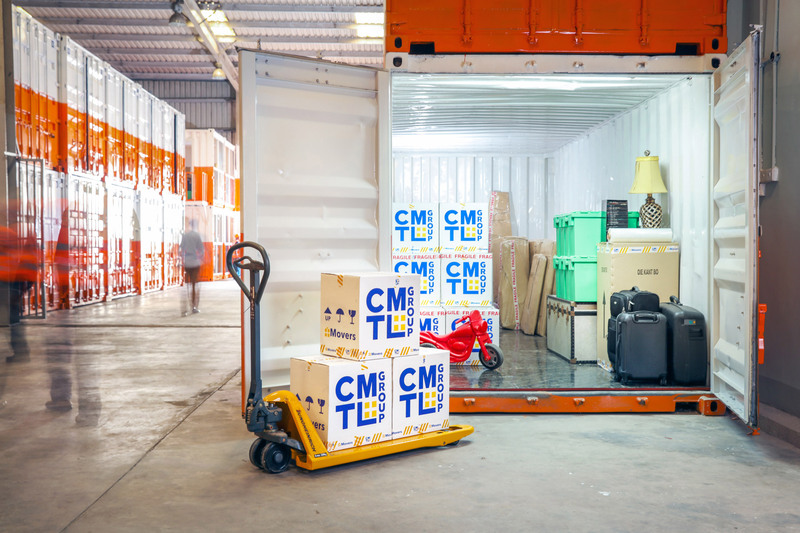 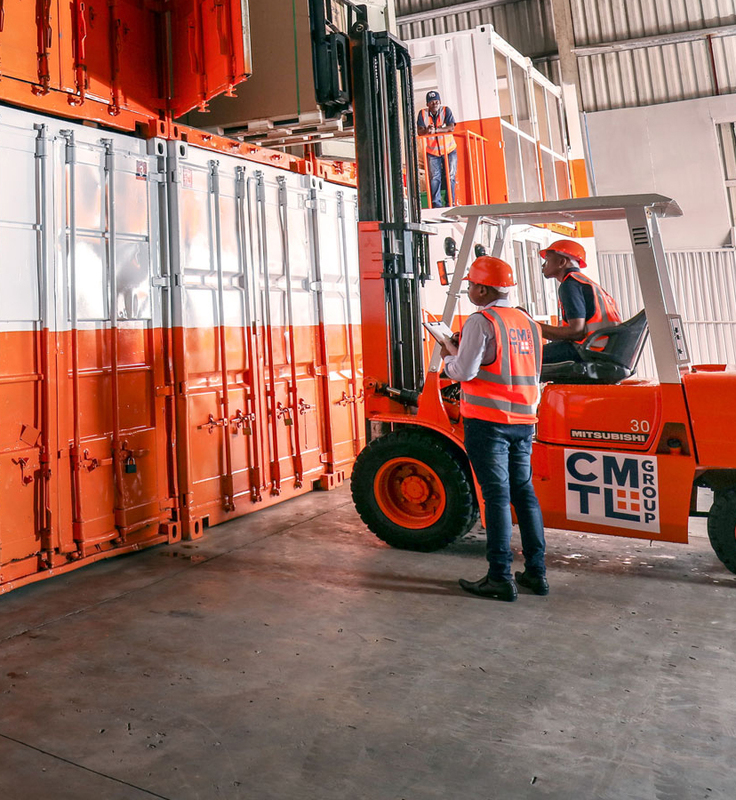 CMTL offers an in-house Customs clearance service. 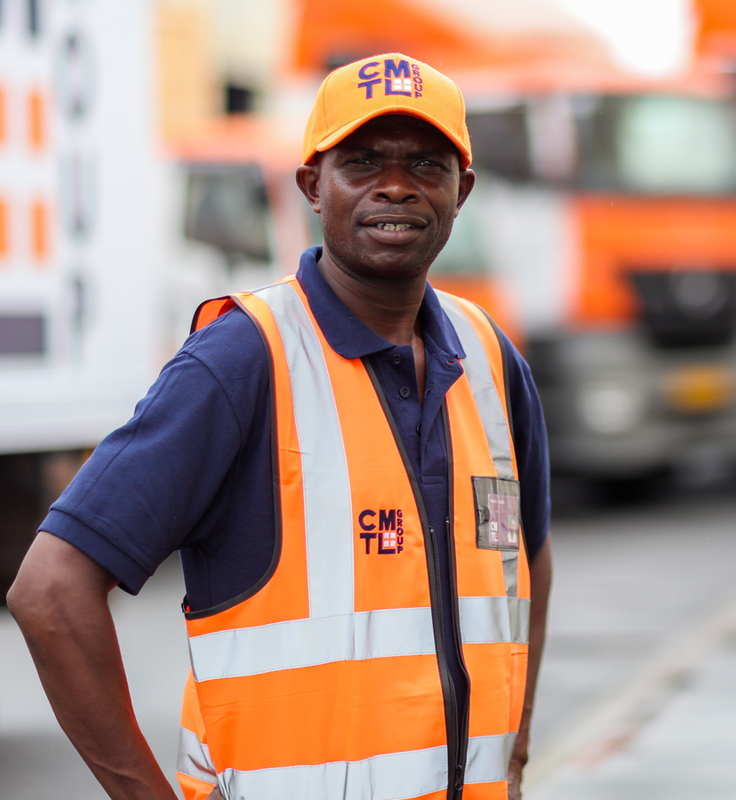 The strength of our company lies in our corporate structure, perseverance and our people. 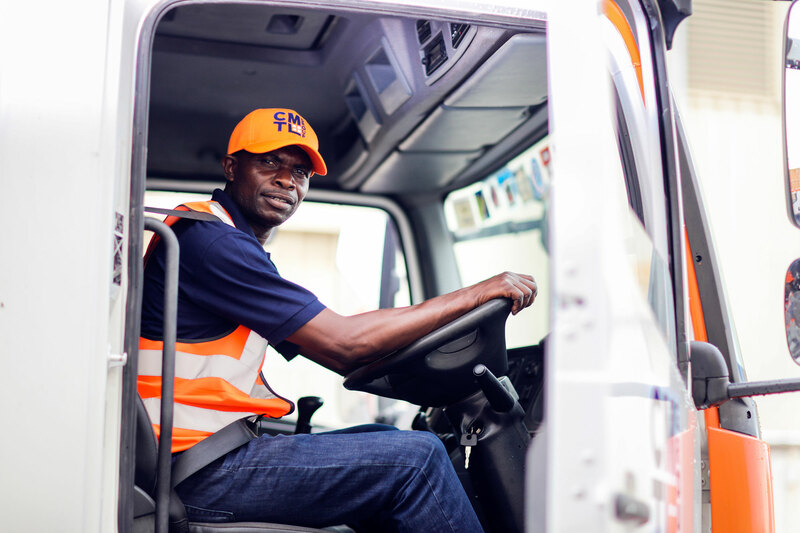 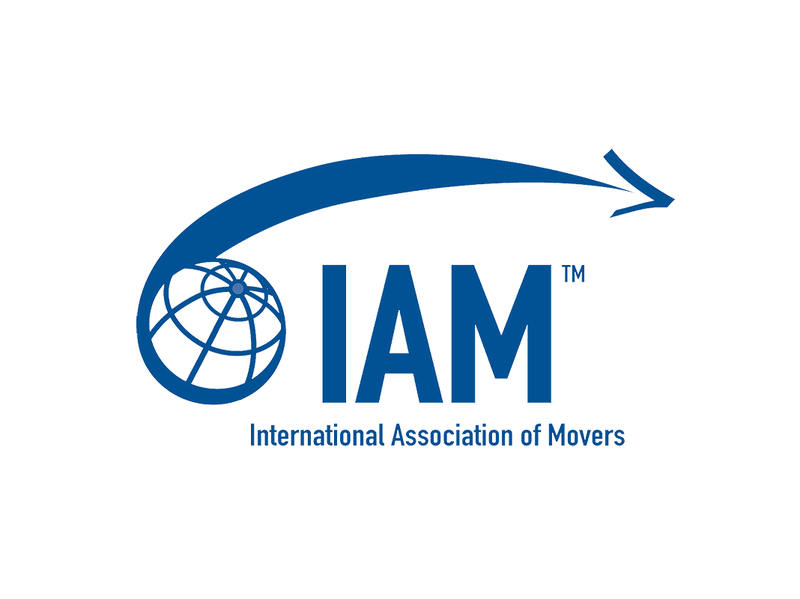 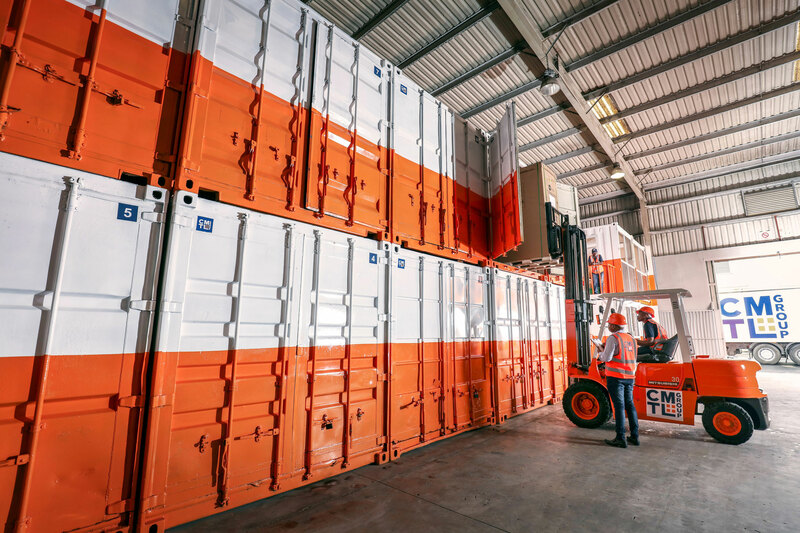 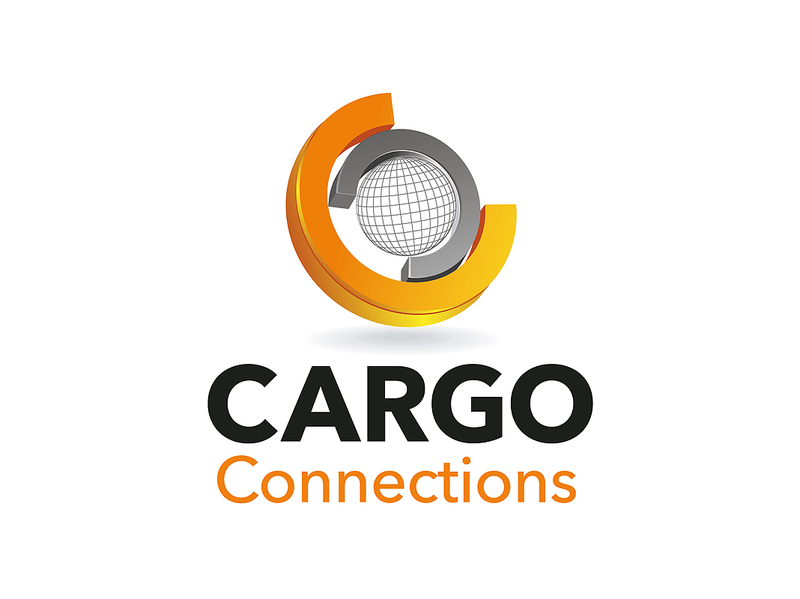 As one of the leading logistics company in Tanzania, we pride ourselves on providing a professional and friendly service from our highly trained and competent team. 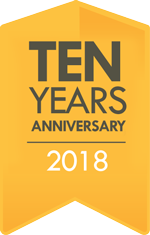 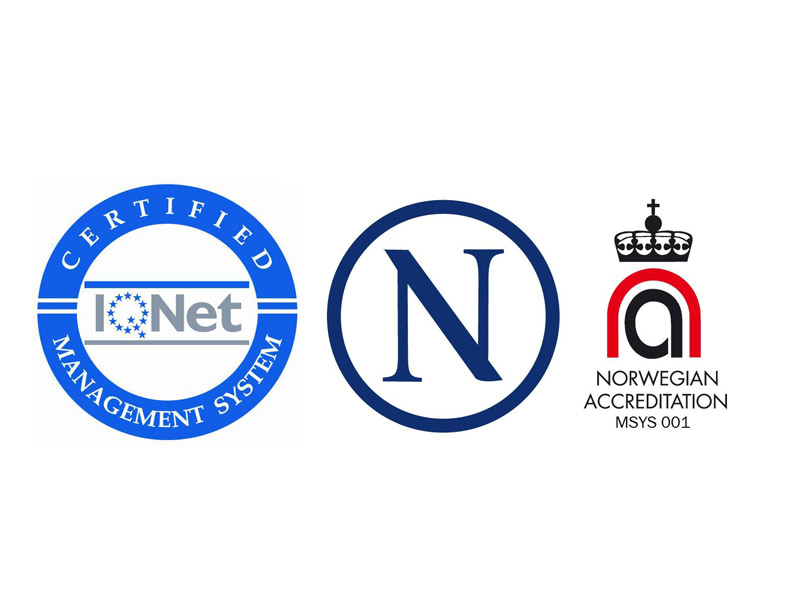 We have been recognised by the networks on the right and we are, therefore, proud of our credentials. 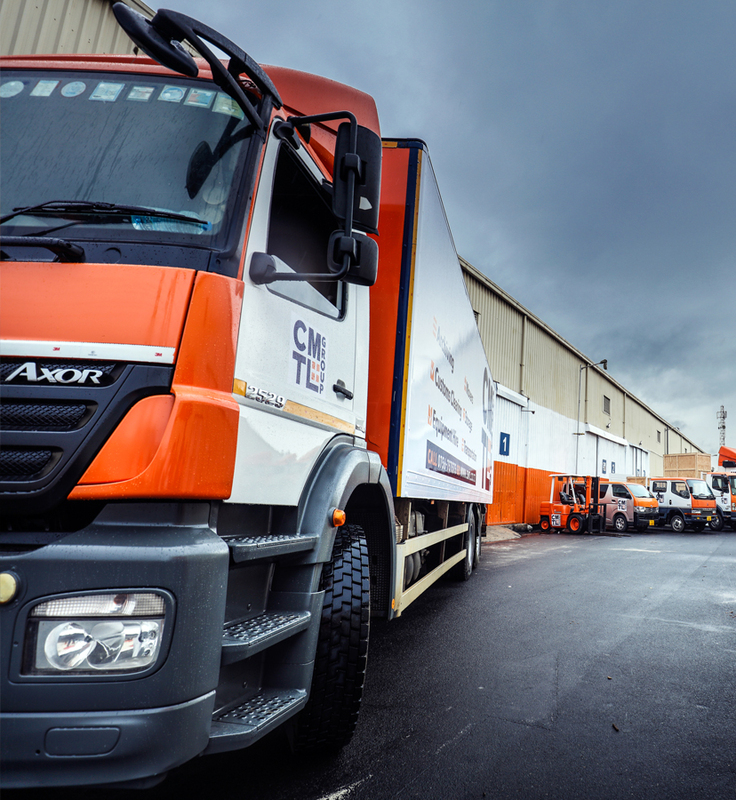 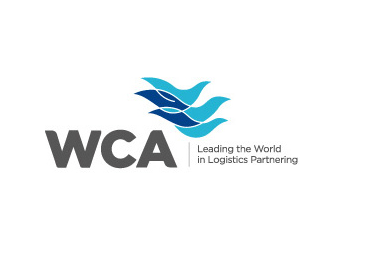 We take care of their supply chain and logistics so they can concentrate on their key business priorities.